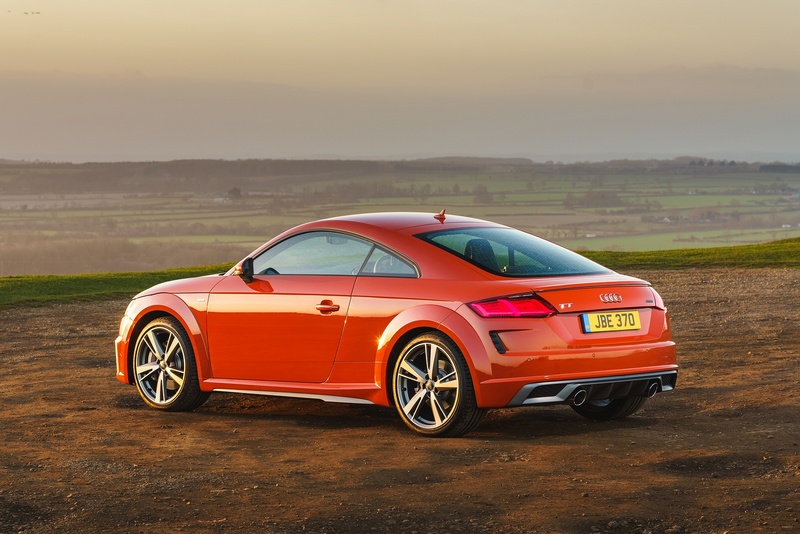 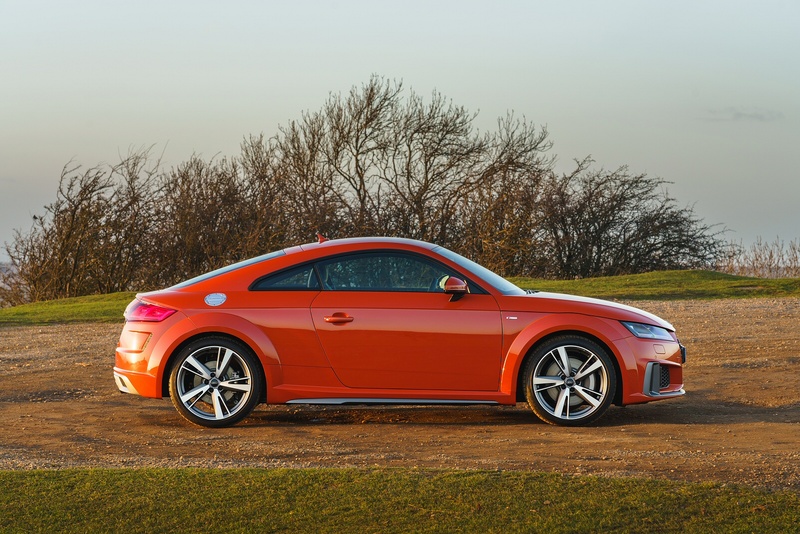 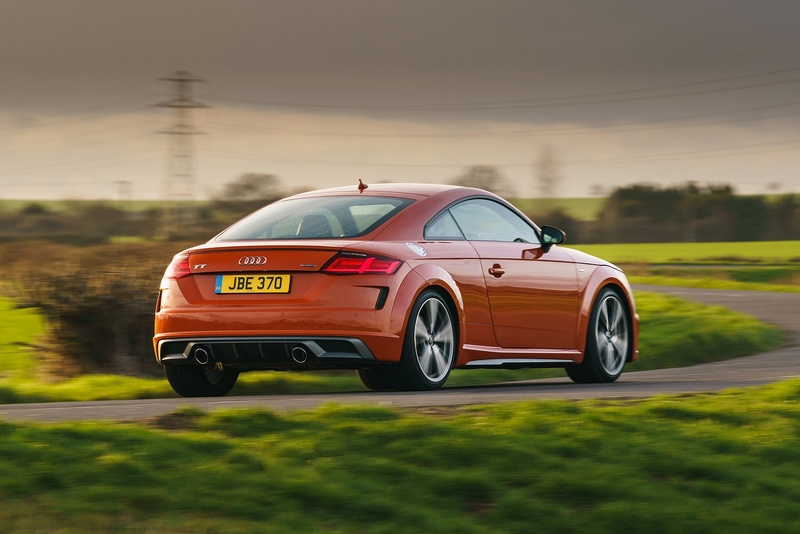 With an unmistakable design, innovative virtual cockpit and breathtaking performance, the iconic Audi TT has it all. 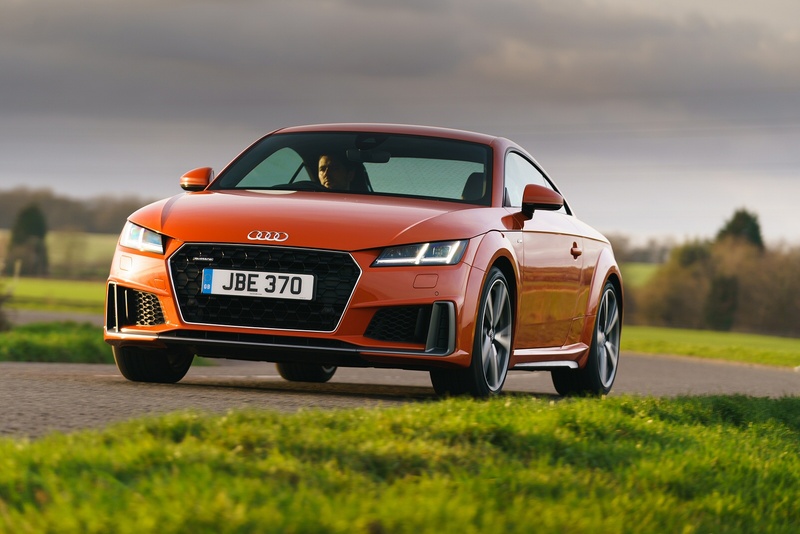 Maintaining all the hallmarks of the TT, the Audi TT Roadster features a fully automatic acoustic fabric hood for exceptional open-top driving, which opens and closes in just 10 seconds up to road speeds of 31mph. 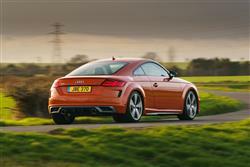 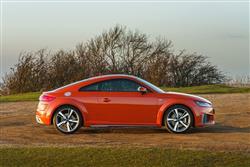 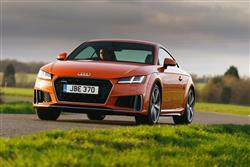 Adding even more sport credentials to the TT, the TTS Coupe combines outstanding performance with head-turning styling. 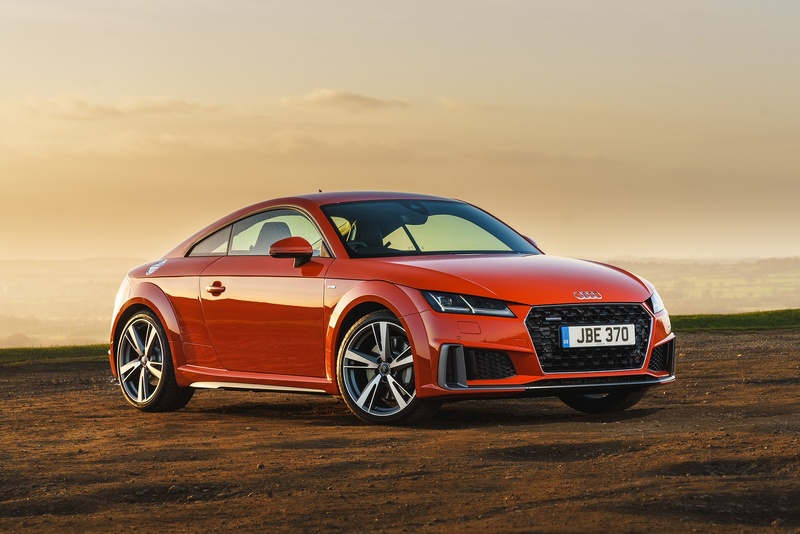 The 2.0 TFSI quattro engine delivers 310 PS and Audi Magnetic ride ensures that the TTS sticks to the road and handles with exceptional agility and precision.